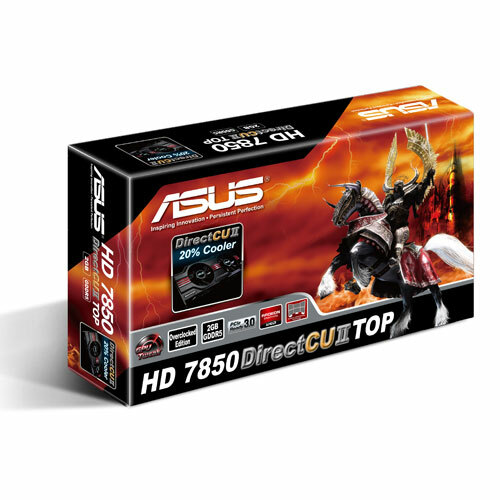 ASUS has released their DirectCU II models. 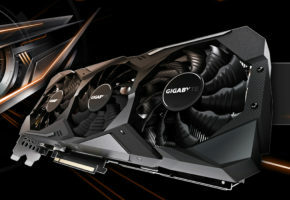 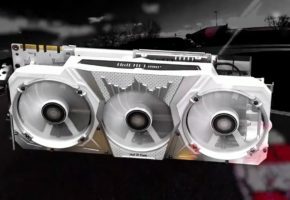 Both cards feature overclocked clocks and custom cooling system. 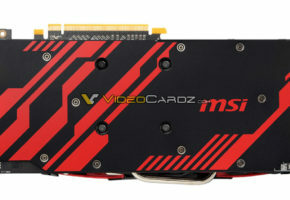 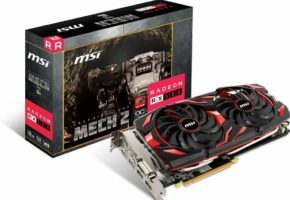 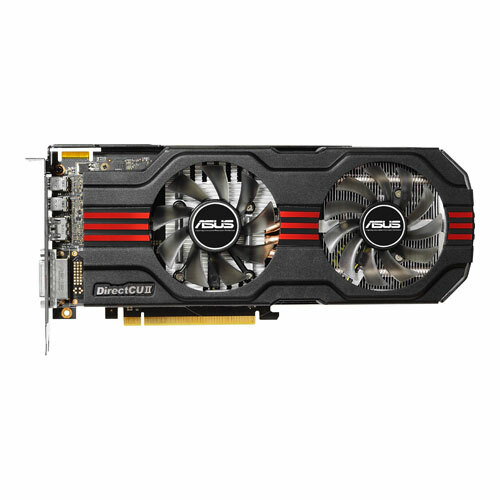 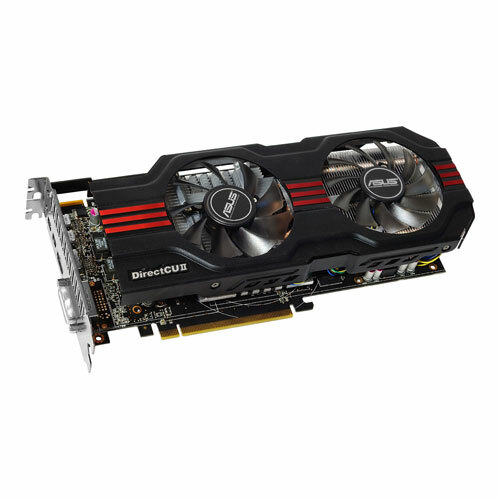 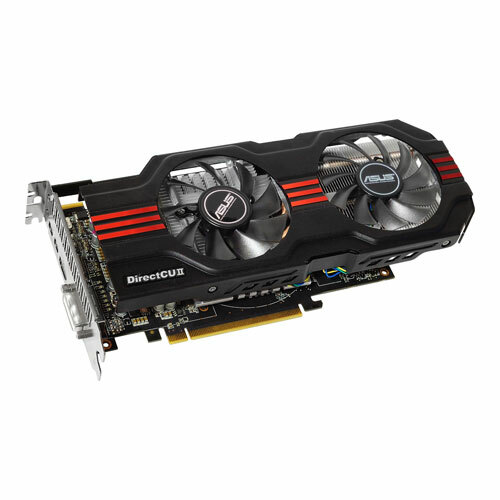 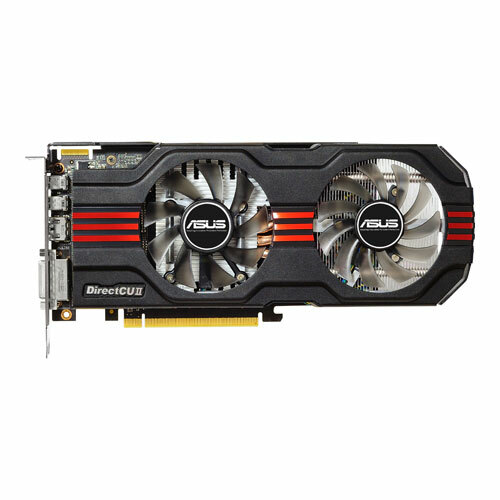 Card features overclocked core by 100MHz (1100MHz) and memory by 50MHz (1250MHz). 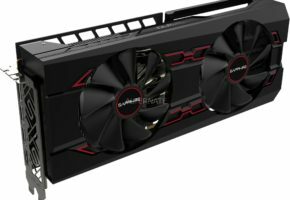 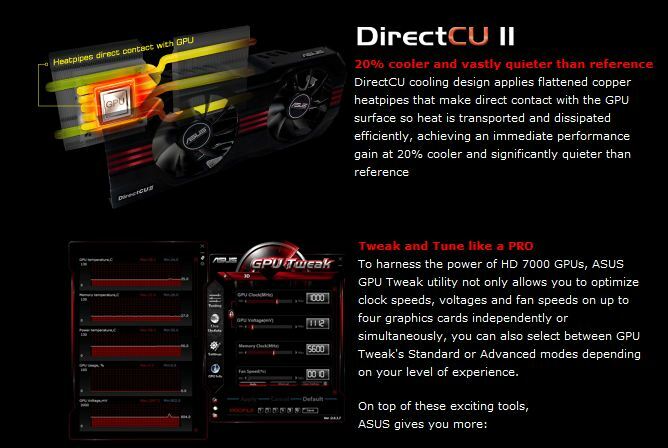 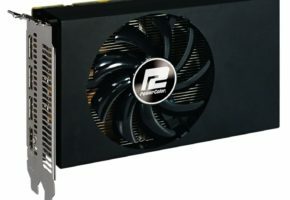 ASUS says their custom DirectCU II cooling will provide 20% better solution than reference one. Card is also overclocked to 975 MHz for core and 1250 for memory. 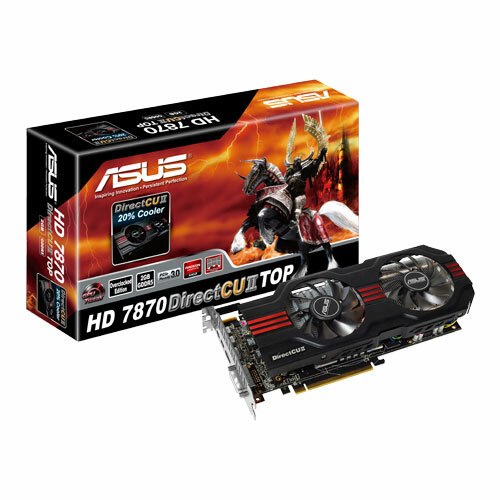 HD7850 has the same cooling system that 7870 have.